The undersigned on behalf of any and all participants authorized or permitted to attend any lessons or review training suggestions or articles, agrees to defend, indemnify and hold harmless Obedient K-9 LLC and agents from all liability and damages for any claim, loss, or injury which may occur or may be alleged to have occurred to any person, animals, or property arising from or related to training, consultations, suggestions or lessons. The trainer reserves the right to refuse training to any dog that is obviously sick, abused, neglected, or overtly aggressive. Furthermore, the dog owners agree that non-compliance with the recommendations of Obedient K-9 LLC, additionally constitutes non-liability to the trainer. Trainer cannot guarantee any individual dog’s ability to learn and/or understand training cues or signals or to desensitize to feared or aggression triggers, or compliance on the part of the Client. The Client agrees that Obedient K-9 LLC, a sole proprietor, its owners, officers, employees and agents, hereafter referred to as the “RELEASED PARTIES”, will not be liable for any injury, death or property damage resulting from the training, counseling, or advice supplied to Client. Acknowledgement of Risk: Client is aware of the present and continuing inherent risks of injury, death, and property damage to Client, Dog, and persons and dogs of some third party that are involved, and those not involved, in the activity of training, including without limitation risks due to dog bite or infectious disease. Client acknowledges that the Dog’s behavior now and in the future is solely Client’s responsibility. Client is voluntarily engaged in training as an activity with knowledge of the known risks and other risks that may result from Dog’s participation in training, including but not limited to injury, death, or property damage from disease, stray dogs, running away, other dogs in training, other animals, or injury, death, or property damage caused by Dog to other dogs, animals or persons. Assumption of Risk: If Dog causes property damage, or bites or injures any dog, animal or person, including but not limited to the RELEASED PARTIES, during or any time after the date of this Agreement, Client agrees to assume full responsibility and liability for any injury, death or property damage, and Client agrees to pay all resulting losses and damages suffered or incurred, and to defend, indemnify, and hold harmless the RELEASED PARTIES from any and all resulting claims, demands, lawsuits, losses, costs of expenses, including attorney’s fees. Release of Liability: Client releases RELEASED PARTIES from all liability to the Client, and Client’s representatives, guardians, successors, assigns, heirs, children, and next of kin for all liability, claims, damage, or demands for personal injury, death, or property damage, to the Client or to the Client’s dog or dogs, arising from or related to this Agreement or to participation in training, whether the injury, death, or property damage occurs on or off the training site. Knowing and Voluntary Execution: Client acknowledges that he or she has carefully read this Agreement, understands its contents, and understands that this Agreement includes an assumption of the risk of Client’s Dog, and a release of the RELEASED PARTIES liability. The undersigned acknowledges that the RELEASED PARTIES are materially relying on this Agreement in allowing the Client to participate in the activity of training. Client acknowledges that Trainer has not represented, promised, guaranteed or warranted that Dog will never bite, that Dog will not be dangerous or vicious in the future, that Dog will not exhibit other behavioral problems, or that the results of the training will last for any particular amount of time. This Agreement may be amended only by a written instrument signed by both Client and Trainer. 1. Obedient K-9 reserves the right to immediately change your pet’s type of boarding or daycare if we believe it is necessary to protect the health and well-being of your pet, other pets, or our staff, and Owner agrees to pay any additional costs associated with the change. 2. Owner agrees to pay all costs and charges for special services requested, and provide updated vaccination records from your vet before starting daycare or boarding or Training.3. Owner agrees that the pet shall not leave the kennel until all charges are paid in full to Obedient K-9 or Training shall not start until payment is received. 4. Owner agrees to be solely responsible for any and all acts or behavior of Owner’s pet while it is in the care of Obedient K-9. 5. Owner specifically represents that they are the lawful and valid owner of the pet, free and clear of all liens and encumbrances. 6. Owner specifically represents that the pet has not been exposed to rabies or distemper within 30 days prior to boarding. 7. Owner agrees that in the event the boarding charges are not paid when due in accordance with this agreement, Obedient K-9 may exercise its lawful rights upon ten (10) days written notice by delivering such notice via first-class mail to Owner’s Address. 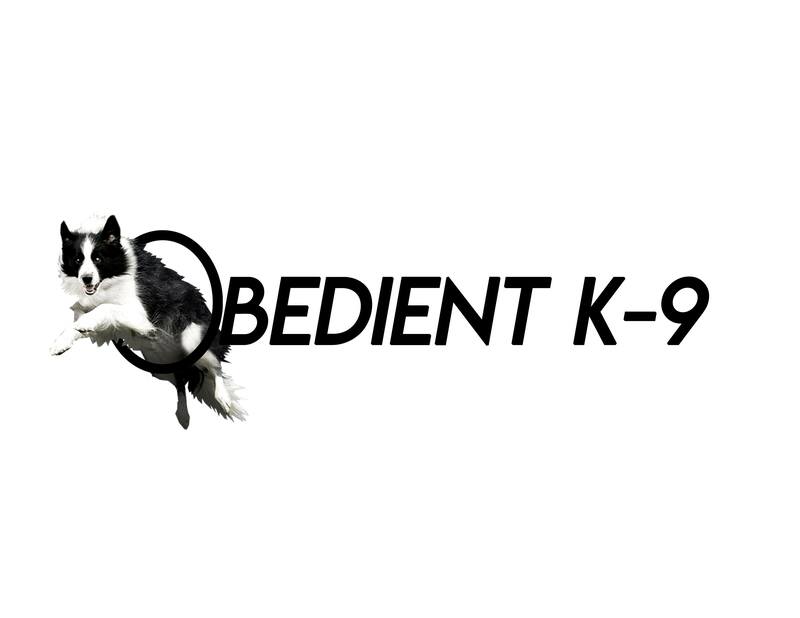 A pet that is unclaimed at Obedient K-9 for ten (10) days beyond its scheduled discharge date is considered abandoned and will become the property of Obedient K-9. Every effort will be made to contact Owner if abandonment becomes an issue. If for any reason the pet is not going to be picked up on the scheduled dismissal date, Owner shall contact Obedient K-9 to make arrangements to extend the animal’s stay and will pay the additional charges based upon the aforesaid daily rate.